In 2015, NHSLMA joined NHSTE and NHSAA at their annual NH Christa McAuliffe Technology Conference (NHCMTC) to bring a makerspace to the conference's Expo Center. 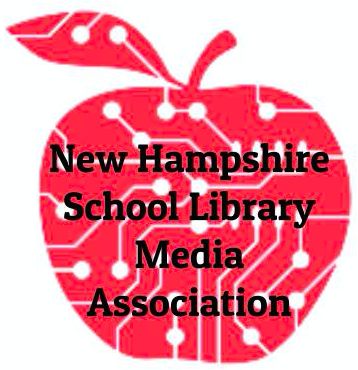 Beginning in 2016, NHSLMA became a sponsoring partner of the NHCMTC. The Collaboratory MakerSpace is dedicated to highlighting the engaging and practical hands-on approach to learning that is gaining educators' attention. In addition to the Collaboratory MakerSpace sessions that take place during concurrent sessions, there will be a number of exciting maker displays in the Expo Cetner to inform attendess of the potential of "making/hands-on" learning in the classroom. From quirky robotic hands to zipline racers, the Collaboratory MakerSpace showcases the role that making things can play in learning environments. 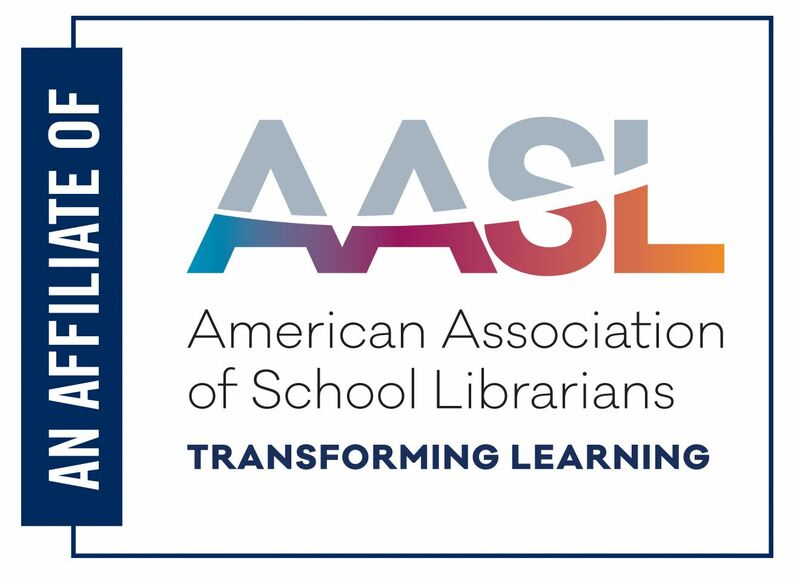 Join NHSLMA members in "making" some engagement and fun happen!